hey jen renee: hello and welcome! YAY! You made it. Welcome to MAKEXDO. If you have a sec, take a look around! I've been working hard to update and re-organize all of my content so it's easier to find the things you might be interested in. 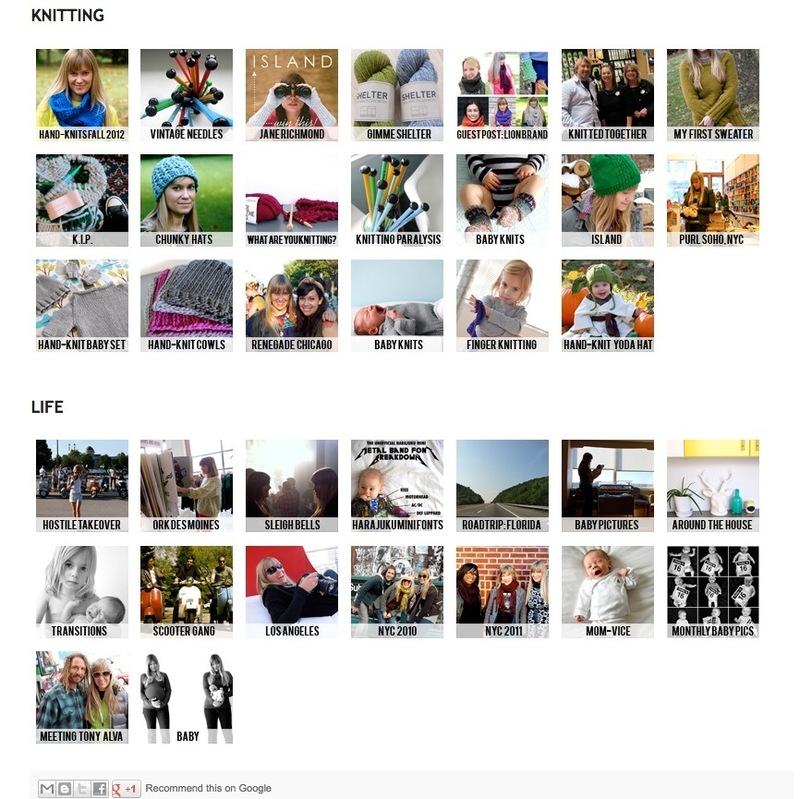 I have created menu tabs in the navigation bar above to help you find blog posts about knitting or crafts or music or what-have-you. I have also added a 'design' section where you can find some of my freelance graphic design work. If you're new here, check out the 'about' page. That's the place to find more info about what this blog is all about, along with some of my favorite posts. Don't worry ... all of the content from heyjenrenee has been magically transported to this new blog, so you won't miss a thing. love your new blog!! great layout, feels very fresh, and very you.